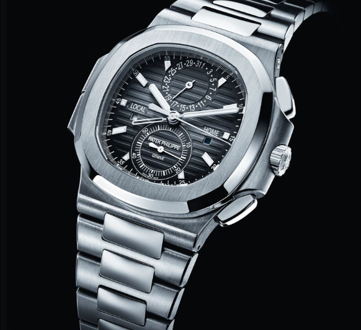 Patek Philippe is one of the most prestigious manufacturers of high-end watches. They are known around the world for producing incredibly beautiful and extremely complex timepieces. The company was originally known as Patek Czapek & Cie, set up by two Polish watch makers Antoni Patek and Franciszek Czapek in 1839. However Czapek left the company, and Philippe joined in 1851. This was after impressing Patek with an all new winding a setting mechanism he had developed. The companies name was changed to Patek Philippe, and they quickly gained a reputation for pushing the boundaries of what was possible in watch making. In less than 20 years the company had made the first minute repeater, the first keyless pocket watch, and most importantly in 1868 the world’s first wristwatch. If they gained a reputation through their watch making, it was enhanced by the people who owned them. Queen Victoria owned one of the first keyless pocket watches. And the first wristwatch was designed specially for Countess Koscowicz of Hungary. This affiliation with royalty put them in a prestigious position over other watch makers. Enabling them to charge high prices, necessary because of the amount of time it took to construct each watch. 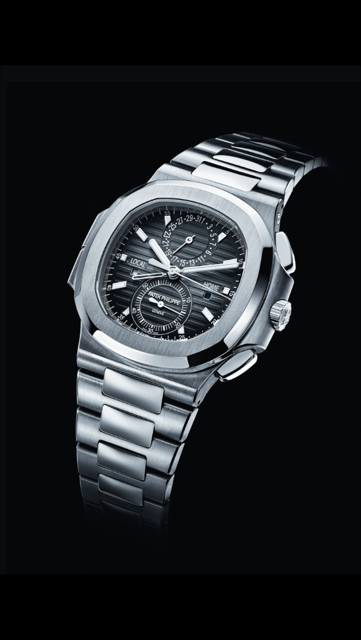 Patek Philippe were also famous for producing watches with a high number of complications. Some of the watches they designed and patented in the 1880s were so complex, they were unable to be built for over 25 years. This was because the technology was not available at the time to do so. Even as the company moves into different ownership, the original principles of making complicated watches and pushing technological boundaries still persist. From the one-upmanship of creating the watch with the most complications, which resulted in the Patek Philippe Calibre 89. To creating the first silicon hairspring and balance wheel, Patek Philippe continues to be a pioneer in the industry.